I scream, you scream, we all scream for ice cream! 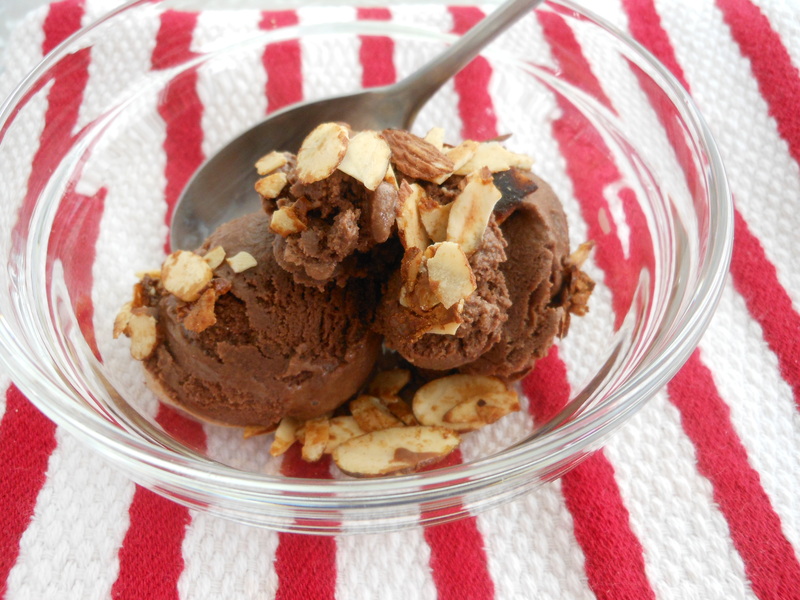 Truth be told I’m not actually a huge ice cream fan, but this recipe changed my mind. It’s not to sweet, it’s the perfect amount of chocolate and super easy to make. Not to mention with the heat we have been experiencing here in the City of Salt, it has been the perfect cold treat in the evening out on the deck. I have made 4 batches already this summer, one batch was for my sweeties b-day just a few weeks ago. I’m thinking about whipping up another batch for my b-day this weekend! It’s perfect for any old reason but especially sweet for someones birthday. Know anyone who could use some Homemade Ice Cream? Well get out the ice cream machines, this recipe is a hit! 1. Melt the chocolate over a double boiler (place a glass bowl over simmering water in a small saucepan). When the chocolate has melted, whisk in 1 c. milk. Blend well, take bowl off the saucepan and let cool. 2. Beat the eggs until light in color, about 5 minutes (I use my food processor to do this). Next add sugar, mix until sugar is dissolved. Then add vanilla, salt and milk. Blend until well mixed. 3. Add the eggy milk mixture to the melty chocolatey mixture and whisk all together. 4. 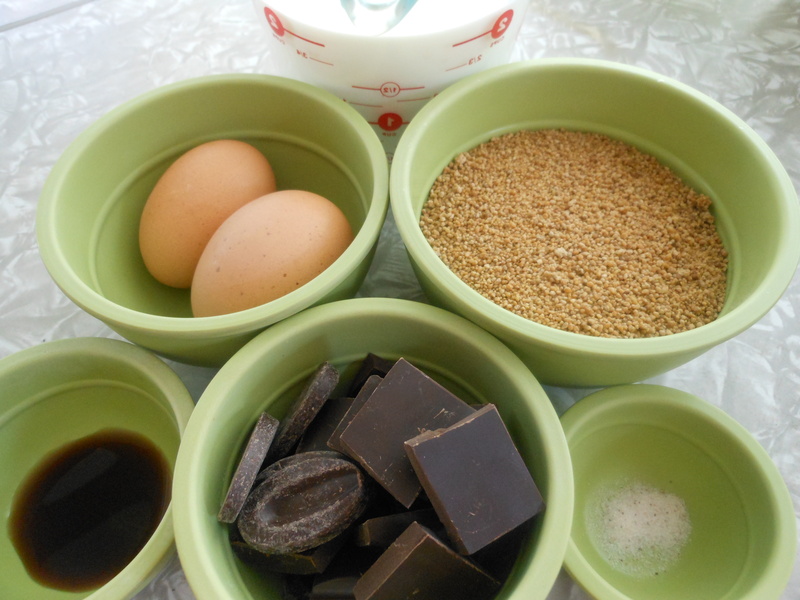 Refrigerate this mixture until cold 1-2 hours. Then pour the chilled mixture into your ice cream machine and process for 30 minutes. Scoop into a freezer safe container and let the ice cream set up for at least an hour before devouring (if you can wait that long!). ENJOY, and HAPPY BIRTHDAY Y’all! Place 1 c. sliced almonds in a saucepan over medium heat. Sprinkle on a couple teaspoons of sugar. Toss the almonds and sugar around in the pan until the sugar has melted and the almonds start to clump together.